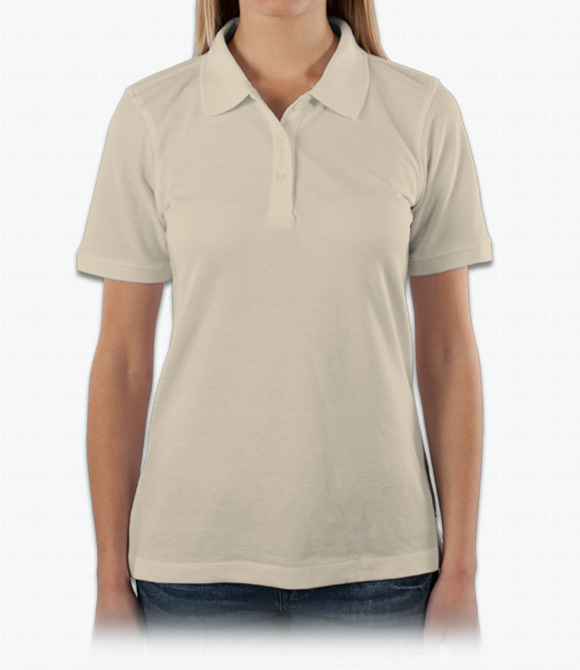 A lady-like polo with mild contouring through the waist. Unique blend is extra smooth to the touch. "The shirt had a black mark on it, on the stomach area that would not come out when washed the first time"